Book your stay at Isolation Bay directly with us and enjoy these Lake Tekapo experiences as a token of our appreciation. Book your stay directly with Isolation Bay and enjoy a free farm experience at Balmoral Farmyard and Alpacas, Lake Tekapo. 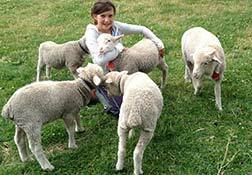 Feed and pet the animals on a fun day out for all ages. Book your stay directly with Isolation Bay and enjoy free rounds of golf at The Cairns Golf Course. 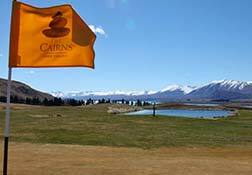 Nine holes of golf with spectacular views over Lake Tekapo and the Mackenzie Basin.